The Conservative Party wants to win the 2015 general election with an outright majority. But what should be the Party’s purpose in government? 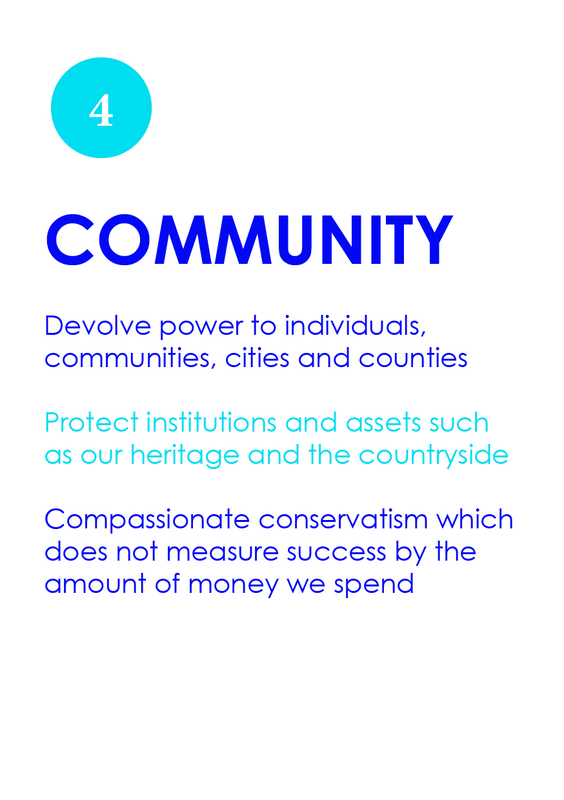 In this unique guide, Conservative MP Nick Herbert explores the values that have ensured the Party’s success for the better part of the last hundred years, and sets out how they should be applied to build another Conservative century. 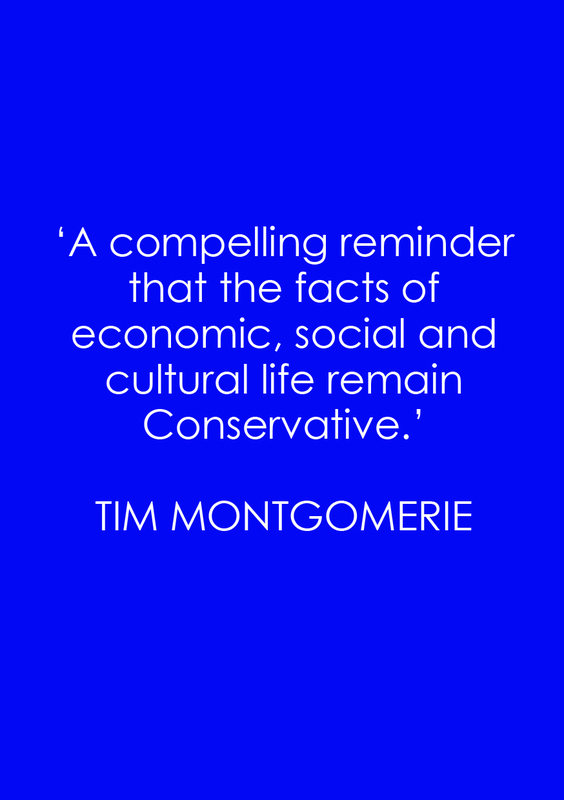 Why Vote Conservative 2015? proposes a radical Conservative agenda to reform political institutions, bring government closer to the people, personalise public services and lower taxes. NICK HERBERT has been the Conservative Member of Parliament for Arundel & South Downs since 2005. He served as Minister of State for Policing and Criminal Justice from 2010 until 2012. Prior to his election, he was director of the independent think tank Reform, and before that he was chief executive of Business for Sterling, where he founded the ‘no’ campaign against joining the euro. To buy the hardback book click here or for the Kindle version click here. Personal health and education accounts – and a new right to own. Here’s why you should vote Conservative next May. Conservatives can be proud of what has been achieved by a government that inherited from Labour the worst deficit in peacetime history – and is bringing spending under control and restoring economic growth; is capping welfare and reforming schools. And a major part of the agenda for the next Conservative government is clear: a referendum on Britain’s membership of the EU within three years, and continuing action to deal with the deficit. But what else? We yearn for majority government; to be able to kick the Liberal Democrats all the way down Whitehall. Now we must be clear about what we would do with this power. It has been said that the Conservative Party exists to hold power, as though this could license an administration without purpose. It could not. We must have a purpose. Nor is it true that we’ve entered a post-ideological age, when all that matters is competent government. There are enduring ideological differences fundamental to the choice facing the public. The Left’s blind faith in the State allowed school standards to fall unchecked; it promoted generations of welfarism that trapped the weakest in poverty; it caused the excessive public spending that brought this country to the edge of bankruptcy. Our case should be that Britain is facing serious challenges that conservatism is best placed to meet. This is a globalising age. Ideas, technology, money and people move faster, farther and more cheaply than they ever have. Each of the main parties is defined by its reaction to it. UKIP fears the change as a threat. Labour denounces it as a platform for exploitation. Liberals welcome it as a blessing. We should embrace it as a fact. Globalisation brings huge benefits, while at the same time inflicting insecurity on people unequipped to deal with the increasing intensity of competition. Our job is to equip Britain and her people to meet its challenge. The most powerful moments in the most recent chapter of our Party’s history have been when we have re-told Conservative truths. When David Cameron spoke of aspiration; when George Osborne liberated pensions; when Iain Duncan Smith challenged welfarism or when Michael Gove drove through education reforms, our hearts beat faster, not because we knew that these policies were right, but because they spoke to our core beliefs. Holding to Conservative ideals, it turns out, energises our party and is popular in the country. This article appears on ConservativeHome.